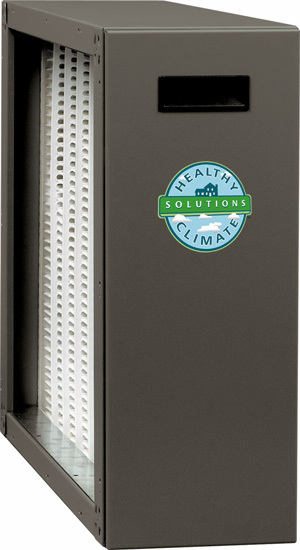 Healthy Climate – Reeders A/C & Heating, Inc.
A filtration system that removes OVER 95% of particles ranging in size down to 0.3 micron. Removes OVER 90% of bio-aerosols and microorganisms down to 0.01 micron. Removes OVER 90% of bio-aerosols ranging in size down to 0.01 micron. Removes and destroys approximately 50% of household odors and chemical vapors in a 24-hour period. 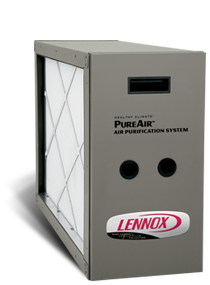 Reduces and destroys ozone—a product of pollution and a known lung irritant.